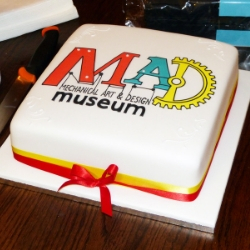 On Saturday 23rd March 2019, our MAD Museum turns 7! Since unbolting our doors in 2012, we’ve relocated to a bigger and better site, exhibited over 300 different weird and wonderful machines and welcomed in over 600,000 visitors. 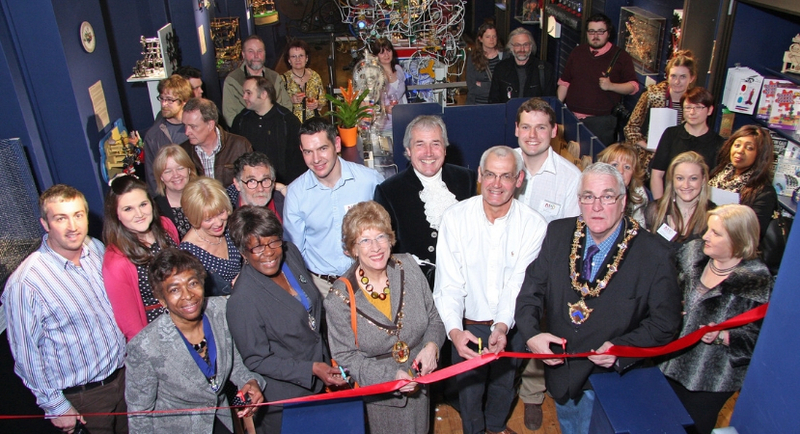 The MAD Museum is a small, family-run business which has never received any funding or financial backing. We rely solely on visitors paying our admission prices and buying products in our gift shop. 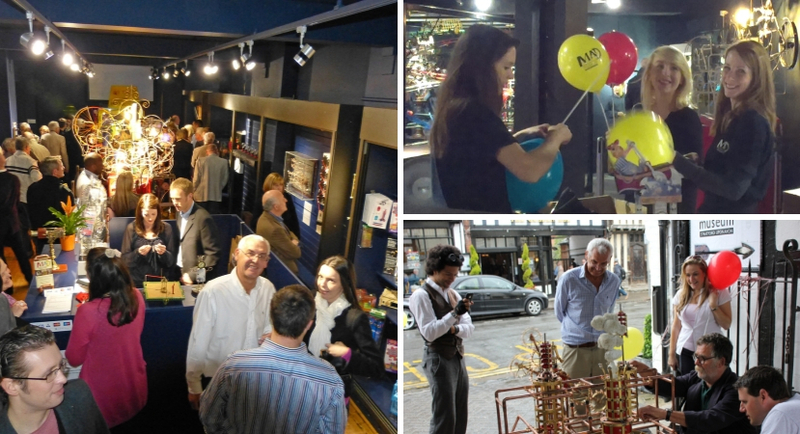 In the last 7 years, the company has come on leaps and bounds and it is still full steam ahead! We would like to say a HUGE thank you for all the support we have had from our lovely visitors and amazing artists over the last 7 years. We are consistently astounded by the feedback and encouragement we receive. Thank you!